Well, I’m back from E3, and what a wild ride that was! There were lots of tremendous titles on display there, and my only regret is that I wasn’t able to play more coming out for Switch or 3DS. But thankfully that’s what the Nintendo Download is all about, finding great new games to play. Let’s see what today has in store, shall we? Normally, I could give two shits about sports games, but Nintendo has a way of making me pay attention to some of them. 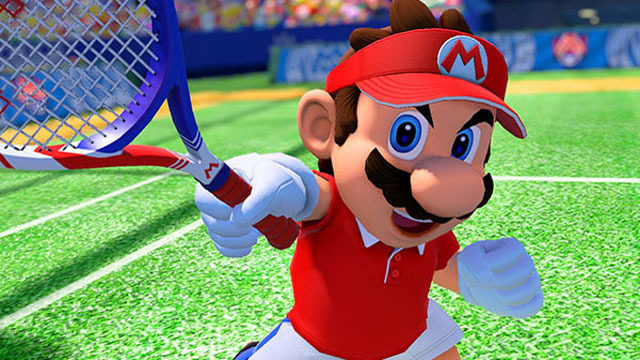 Even then, I normally am not a fan of Tennis, but Mario Tennis Aces actually looks like a lot of fun, with a robust single player mode and the typical multiplayer insanity. Though it officially releases tomorrow, you’re probably able to preload it today. If you need a crazy sports sim in your life, I recommend you check it out. Next up, if you love sandbox games that never end, you might just enjoy playing Minecraft on your Nintendo Switch. I personally try and avoid games that refuse to let me go, but I know it’s very popular all the same. If you love puzzle games, then you’ll be happy to know you can try out Lumines Remastered in just a few short days. I’m actually cranky this updated release of Lumines came out before I ever tried out my Vita copy of the original, but such is life for many gamers. Also launching next week, if you wanted to try out the latest Ys game on Switch, then you’re in luck. 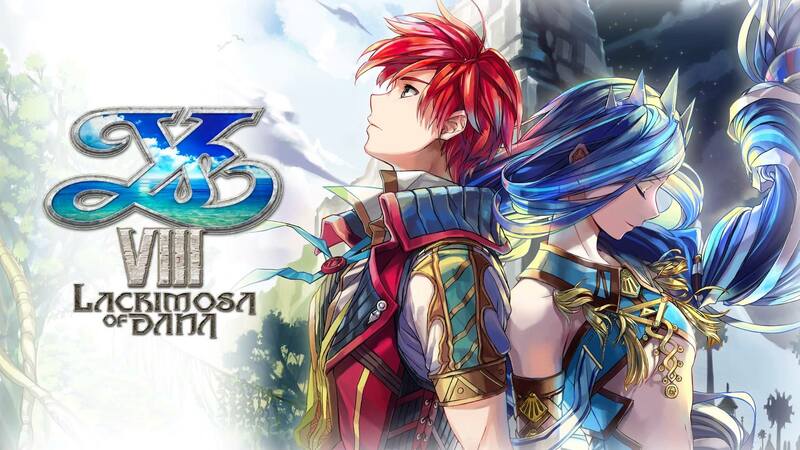 Ys VIII: Lacrimosa of Dana hits next week on that console as well. Not a bad start to this Nintendo Download, but let’s check out some sales next. Since the Game Guide gods are still behaving, we have some interesting new sales to check out this week. If you love Viking madness, you should pick up Jotun: Valhalla Edition (Wii U, Switch) for $9.99; if you prefer creepy puzzle platformers, you might enjoy Dream Alone (Switch) for $8.99; if you want to try something with a morbid title, you might take a glance at Angels of Death (Switch) for $13.49; for some Lovecraft inspired madness, you can try Deep Ones (Switch) for $4.24; if you love indie darlings, Owlboy (Switch) is finally discounted to $17.49; or for SHMUP fans, Sky Force Reloaded (Switch) is down to an affordable $8.99; if you need more old school RPGs, Lost Sphear (Switch) is half off at $24.99; if you love lush art styles and cooking mayhem, Battle Chef Brigade (Switch) is down to $11.99, which is a pretty decent price for half a story; for gaming with friends, Spelunker Party! 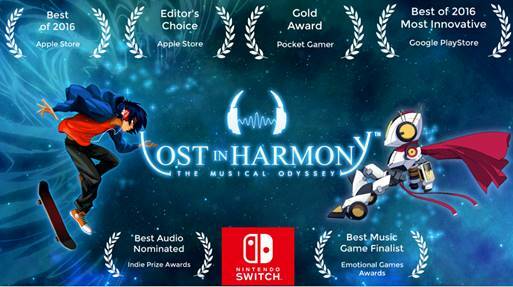 (Switch) is only $14.99; for something strange and unsettling, Deemo (Switch) might be worth $23.99; if you love intense twin stick action, NeuroVoider (Switch) is a great choice for $11.19; if you missed out on it earlier, Bulb Boy (Switch) is nice and cheap at $4.49; if you like unique premises, TumbleSeed (Switch) isn’t bad at $9.99; if you haven’t played it yet cause of the steep price, now is the time to try I am Setsuna (Switch) for $19.99; and lastly, if you want some Sonic speed, you might enjoy Sonic & All-Stars Racing Transformed (3DS) for $14.99. Pretty great docket of discounts, if I say so myself. You can find the full list here. Finally, as there are no major events scheduled by Nintendo this week, let’s close out with my personal favorite section, the new digital games! There are only two that release next week, which are the following – de Blob and Air Mail. 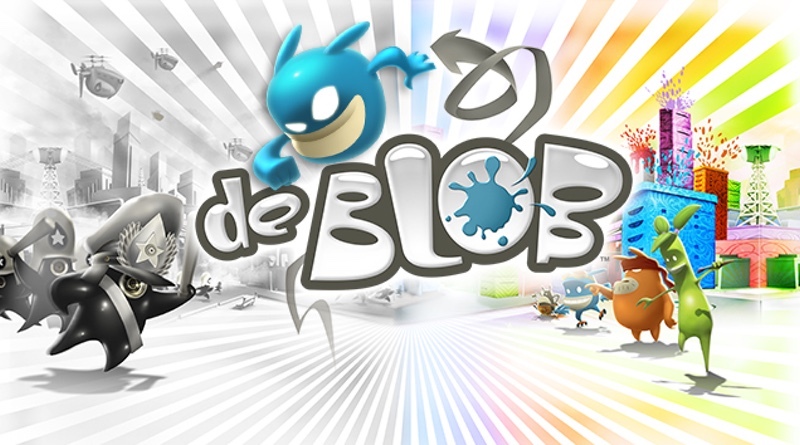 While I’m a bit surprised de Blob is getting a port, hopefully they optimized it for the latest Nintendo console. Now onto the digital games out today. If you love retro, then you’re in luck with 3 great options – ACA NEOGEO The Last Blade 2, Gunbird2 and Whip! Whip! 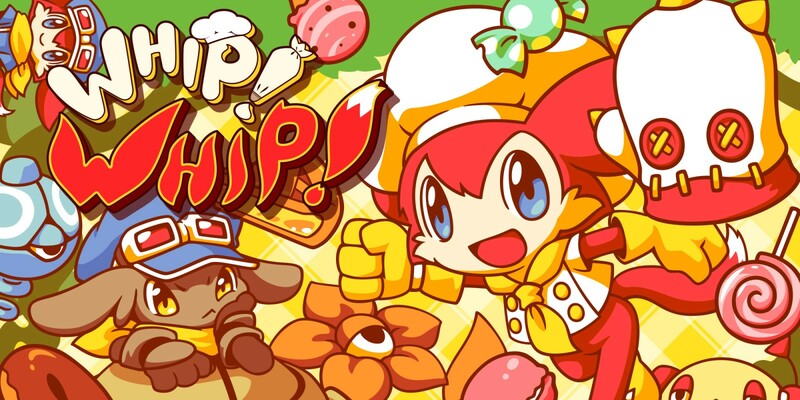 If you prefer charming rhythm games, you need to get Lost in Harmony or MUSYNX. For those who love adventure games, The Journey Down: Chapter One looks interesting. For puzzles with a friend, Pode looks utterly charming. And for a fun SHMUP, try out 1917 – The Alien Invasion DX. Not a bad way to come back from E3, huh? Stay tuned to oprainfall next week for the latest Nintendo Download, and be sure to come back to the site this Saturday for the return of a series very near and dear to my heart! It’ll be worth the wait.